Square and rectangular plots are best for business purposes. 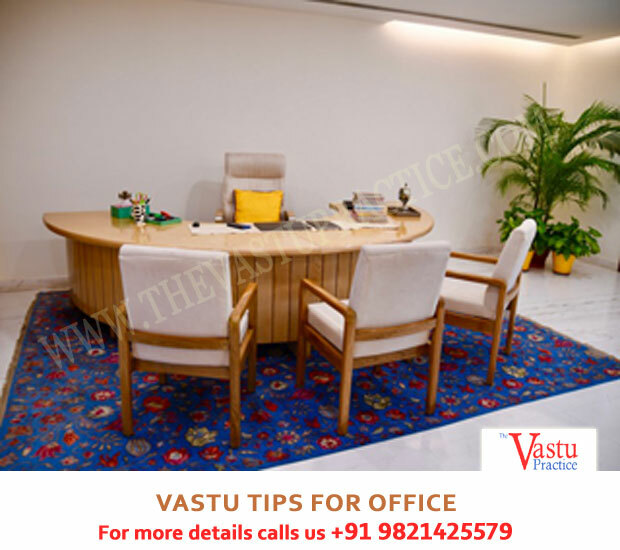 If the shape of the office is not a square or rectangle, screens or cupboards can be used to make it a regular shape. Mars is the lord of the South and the significator of physical strength. A South facing office where a lot of physical labour is involved does well. The North-East is ruled by Jupiter and the Sun. This direction is best for teaching, consultancy etc. East is ruled by the Sun and North of North-West is ruled by Moon and Mercury. These are the best directions for offices of people involved in intellectual activities such as engineers, writers, publishers, designers etc. The South- East is the best direction for offices run by women because it is ruled by Venus. A West facing office ruled by Saturn is best for a laboratory, research organization or a detective agency. The South-West being the direction of Rahu is best for factories and offices dealing in pesticides, poisonous drugs or even mosquito mats. The North-West is best for a car showroom with openings in the North of North-West and also for beauty salons, air conditioning etc. This is the air zone where nothing is permanent. The North is best for bankers and moneylenders. 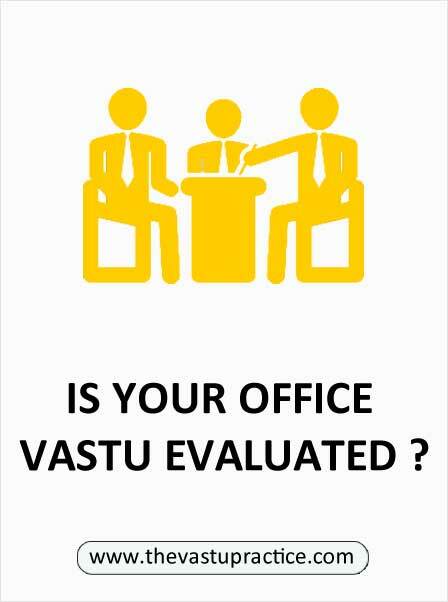 There should be no Vedha or obstruction at the entry of the office. Shermukhi plots are good for business activities. The reception area should face East or North. Waiting area for clients and seats for sales and marketing staff can be in the North-West. The toilets should also be in the North-West. The head of the organization or of the office should sit in the South-West. There should be a solid wall behind him and his desk should always be a rectangle. Second level officers can sit in the South or West. Place heavy cabinets in the South-West, South or West. The accounts department is best in the North with the staff seated facing North. Conference rooms and boardrooms can be in the East or West. East is the direction of new beginnings and inspiration. West is best for post analysis of any set target after its completion. The South-East is best for the pantry or a kitchen in a larger organization. Equipment related to heat and fire boiler, generator, photocopier etc should also be in the South-East. The North-East section of the office should be used as a small prayer area. It should be left uncluttered and clean. 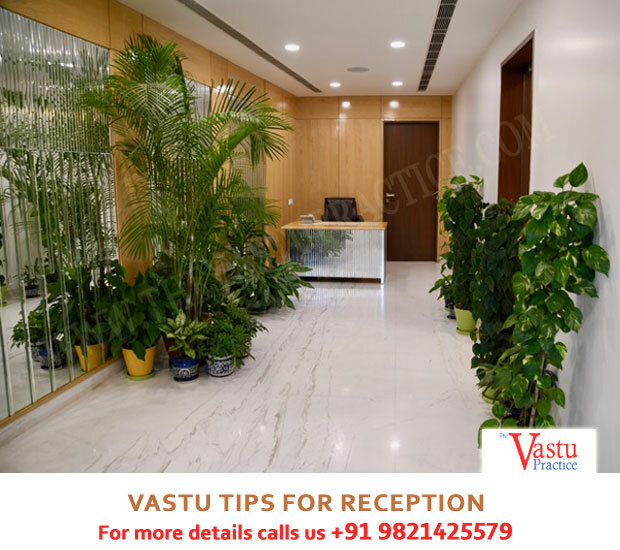 Daily cleaning should be done in the office premises and regular sorting of excess and unwanted papers and materials should be done. This is very important to maintain positive energy in the office.